 Pacifica Senior Living Escondido has been specifically created and thoughtfully designed for social seniors who want to maintain an active lifestyle with the surroundings and comforts of home. Our senior community uses a personalized program of care, moving away from task-oriented and moving toward person-centered care. 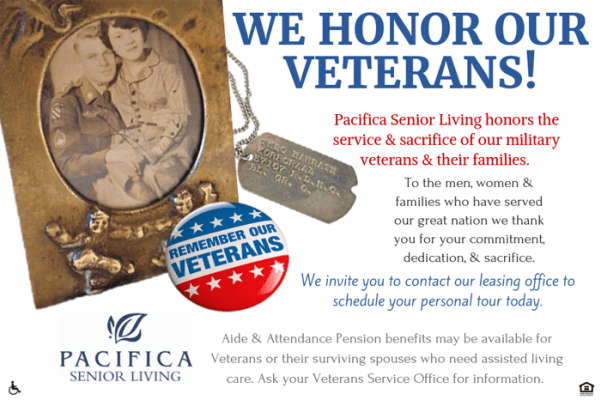 At Pacifica Senior Living Escondido, we believe in getting to know each individual that we serve, learning their life story. We use this knowledge about their life and who they are to customize our care to fit the person. Our staff is available 24 hours a day, seven days a week. Our nursing staff is committed to providing the best medical monitoring and care to each of our residents. We also utilize resources such as physical therapy, and occupational therapy to ensure that your loved one receives the very best in senior care. 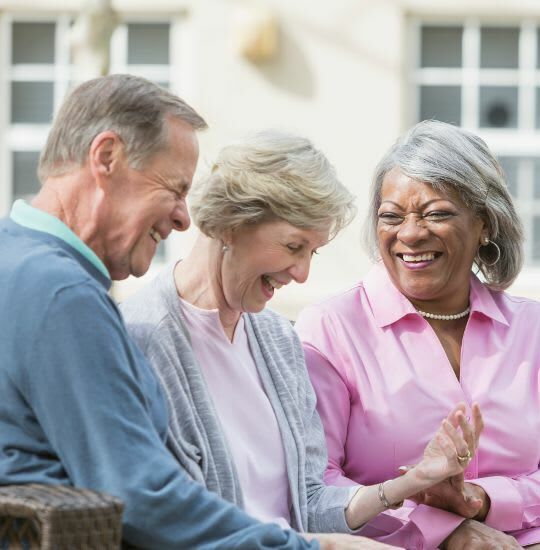 Daily life at Pacifica Senior Living Escondido allows residents to feel at home and enjoy companionship with neighbors who become good friends, all in a family-like setting. This encourages social interactions and participation in daily activities. We offer clubs and groups for our residents to meet and interact with other residents with similar interests. Just as our programs are designed to provide support, stimulation, and education, our community is also designed to meet the daily need for social interactions, personal space, and individualized support. 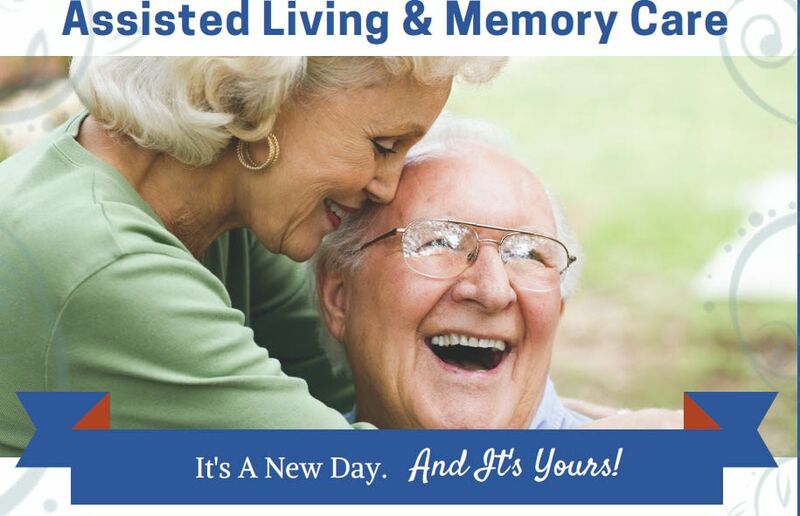 Offering Assisted Living and Memory Care! Click HERE to see Pricing and Schedule a Visit Today!